Does any member have one laying around they could pull the pulley off of and confirm some measurements with a caliper? This is the final step prior to getting user to agree on the pulley diameters and getting the accessory pulley group buys rolling. Got it figured out so please disregard this request. We are following up with each thread to let everyone know that all the UR GB's are closed. 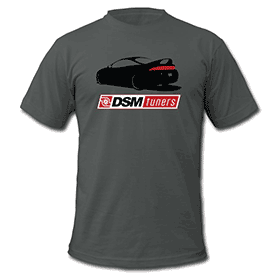 We appreciate the opportunity and hope to find another option to bring the products to you with another DSM Tuners vendor partner.